Though the recent adaptation of Venom (a character Todd McFarlane put significant work into) didn’t exactly end up being what many hoped for in that it became a PG-13 action film instead of the R-rated horror that fans felt suited the IP, it seems the universe has a sense of balance about it. 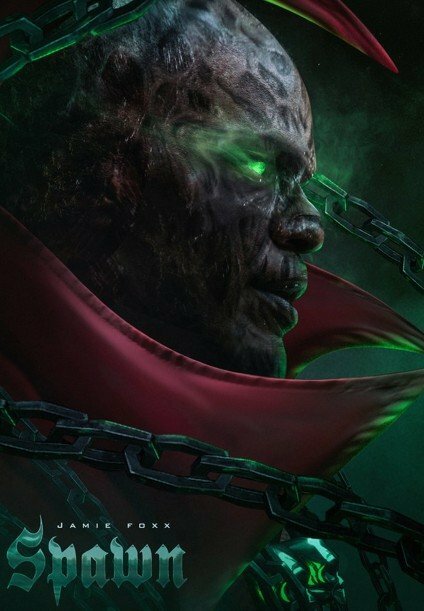 Years after the subpar live-action adaptation and subsequent animated series on HBO, a new Spawn is now in the works from Halloween producers Blumhouse and starring Jamie Foxx as the titular character. IGN recently caught up with McFarlane at New York Comic Con and snagged a few insights about the film, too – which Todd’s directing – and according to him, he wants to make this new adaptation so dark that it’ll have the little ones crying. 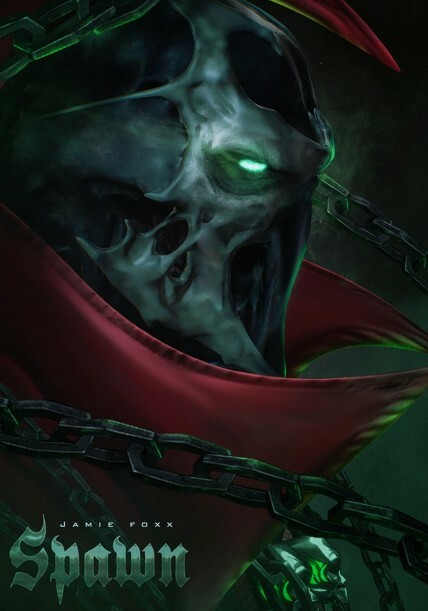 So far, McFarlane’s new take on Spawn is sounding pretty promising. Too often horror films stay within a realm of frightening but overall tame, so this could be a great way to set a relaunch of the antihero apart from the rest of the pack. Though, to be fair, there’s always the gore risk. Go too far and you’ll become SAW-like in execution, with bits and pieces of body parts and fluid everywhere and directors more interested in splatter than a coherent story. I guess we’ll just have to wait and see what happens with the character. After all, from what we understand, the film doesn’t even have a green light from a studio yet. What do you think about the new Spawn so far, though? Should McFarlane make it frightening enough to have kids crying? Let us know in the comments section below.